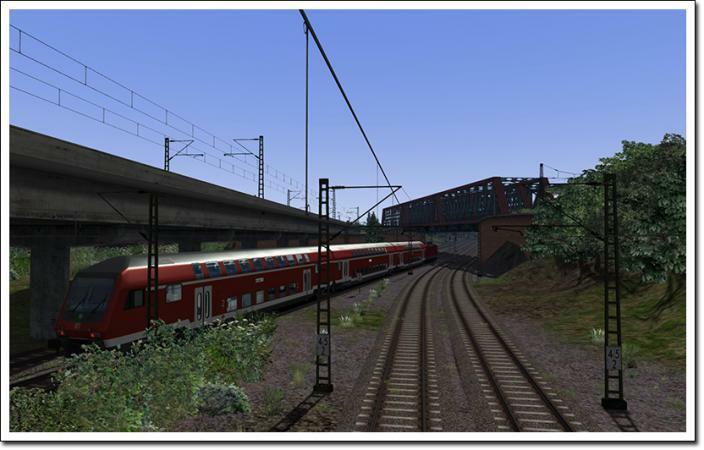 Cologne-Dusseldorf for Train Simulator 2012 is one of our most important releases this year. It has been in development for a long time as it is so large and complex. But the result is everything we hoped it would be. This add-on is gleaming with detail. 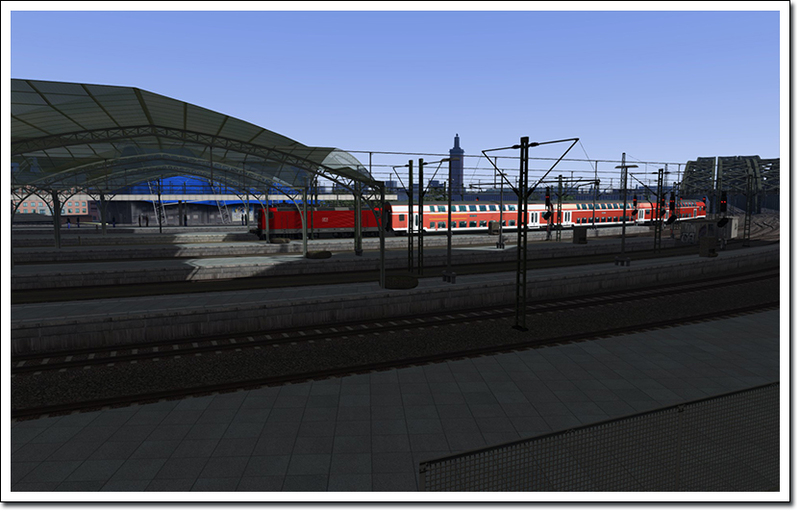 Landscapes, the route and most of all the trains in their super realistic appearance invite you to a very special journey. 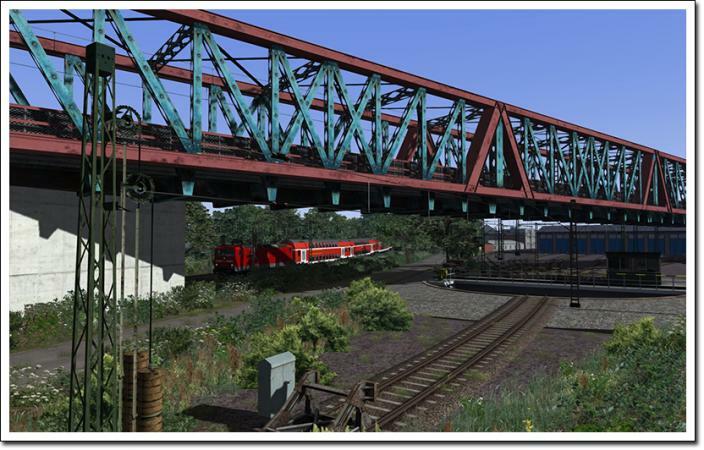 Enjoy the perfectly realistic routing between the cities of Cologne and Dusseldorf past the Music Hall Cologne and over the famous Hohenzollern Bridge. 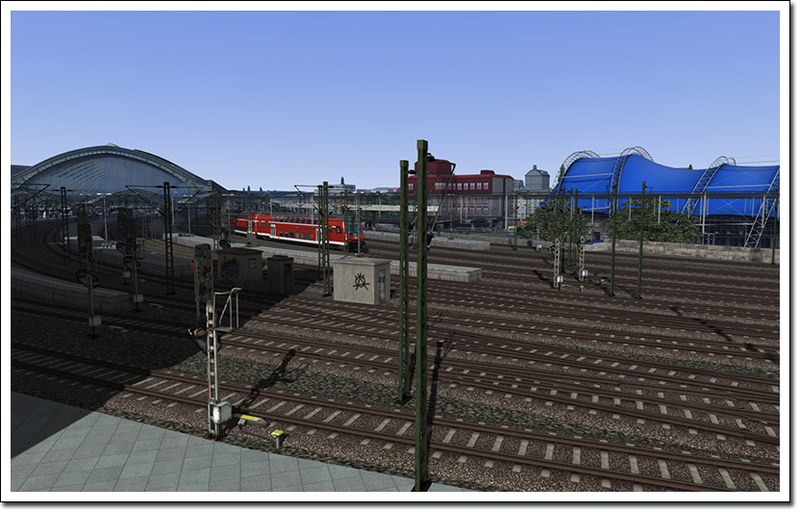 Cologne is the biggest city of North-Rhine Westphalia. It has become a center of commercial and media activities and is also an important rail junction with the most traffic in passenger service, but also a lot of freight traffic. Our route includes the large train yard and maintenance area Deutzer Feld. Located in the middle of the Rhine-Ruhr area, Dusseldorf counts to one of the Central European Economy centers with a focus on economics, culture and politics. It is indeed a nice graphic engine. It's a shame it is not very suitable for flight. 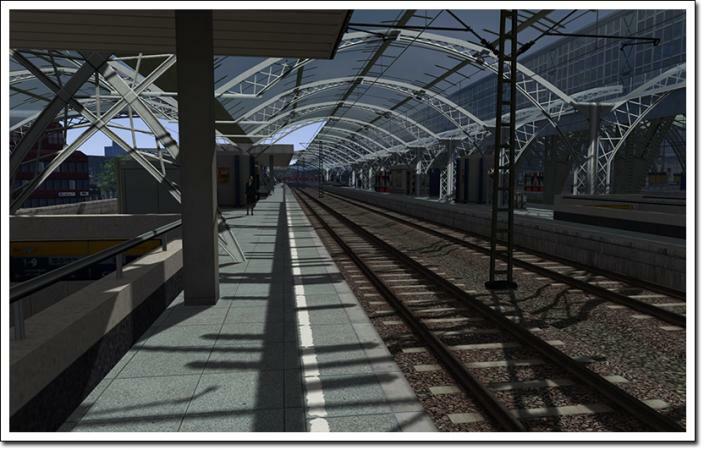 I am asking this because there were rumors over at uktrainsim: will you release through Steam? I am not 100% sure on that. I know it was discussed but I am not sure about the final decision. I am sure you can get it via us tomorrow though. We expected the ralease on Steam next week. But you can also download it in the shop now. 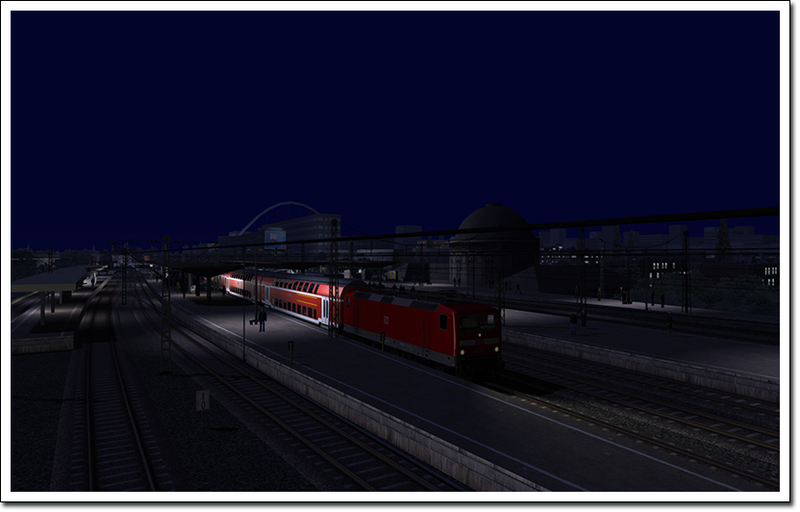 Really great, bought TS2012 in Steam on christmas sales and was awaiting for some Aerosoft german scenery love . 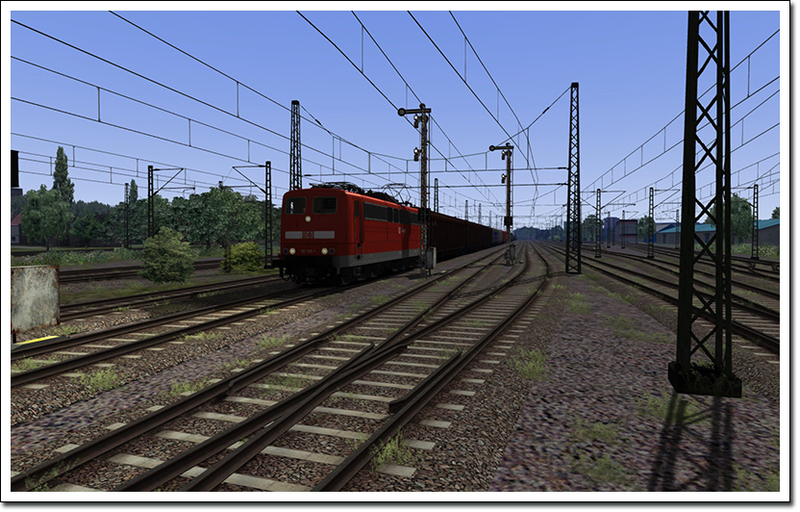 Time to install it and ditch classic Train Simulator, wich is extremely unstable in my rig god knows why. 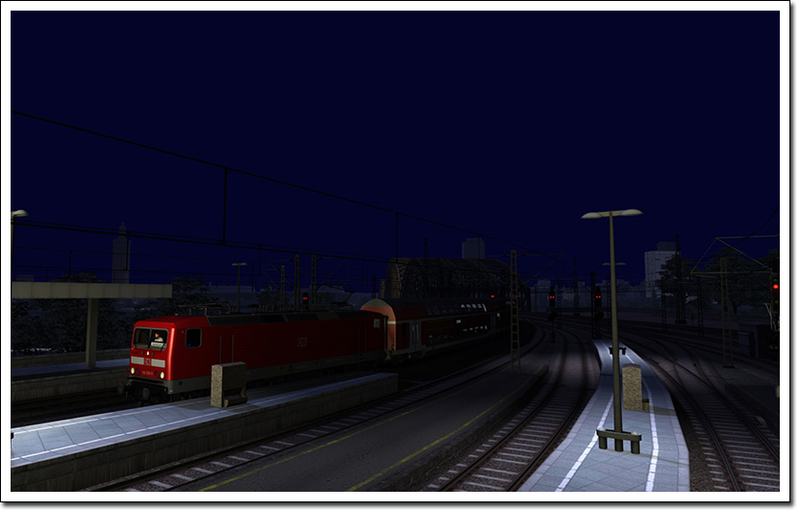 i buyed this a couple of minutes ago, first drive, nice scenerys around. allot of custom objects i like that only found a first bug on the tracks. 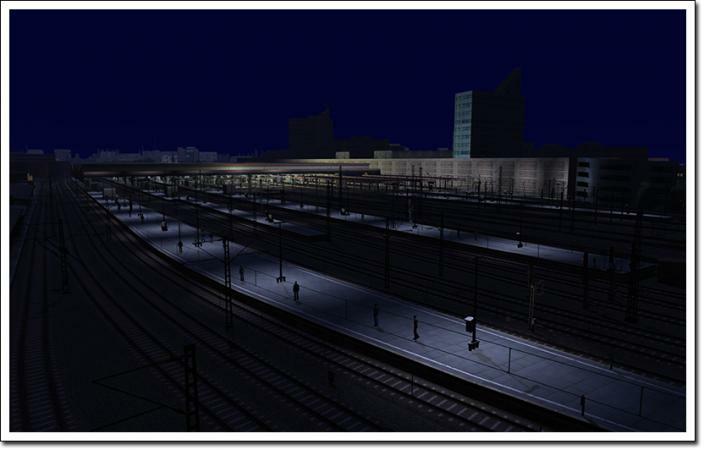 the sleepers dissapear from some distance inside the ballast , i see that the sleepers are middle scenario objects and floating above the ballast and under the tracks. probaly allot better to photoshop the sleepers on the ballast. remove the seperate sleepers from your loft object. allot more friendly for frame rates. and looks allot better. i think you guys changed to this after the rw3 update. maybe you can change this with a patch. Well, if it's still open for discussion I'd like to put in a vote for "Yes please!". I have the Steam version with a number of add-ons already, would be a shame if I had to buy Railworks again. 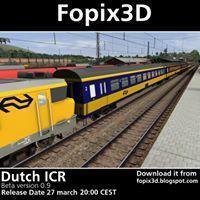 Is there any chance Aerosoft will develop Dutch scenery as well for Railworks?